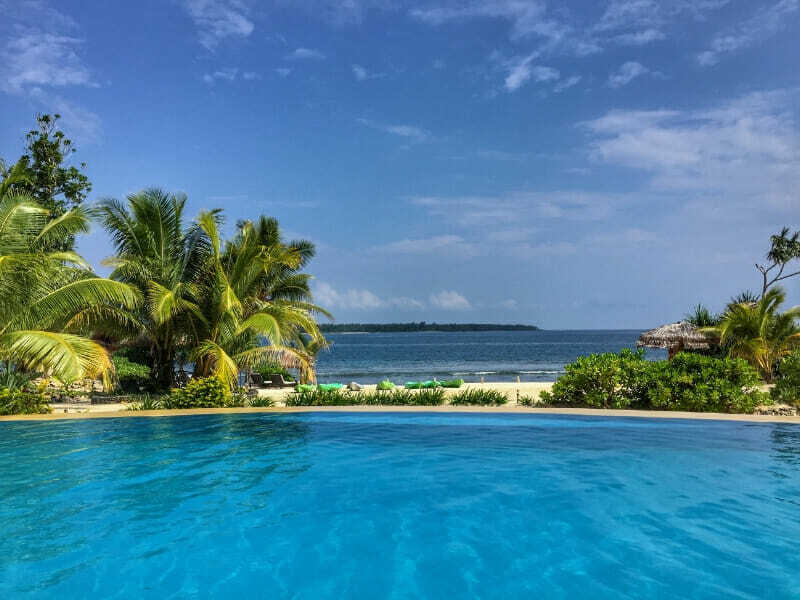 Set on the absolute beachfront just 10-minutes from the town centre of Port Vila, the Nasama Resort features self-contained deluxe accommodation with a relaxed coastal feel. The protected ocean waters are flat and calm and perfect for enjoying the range of water activities on offer here. 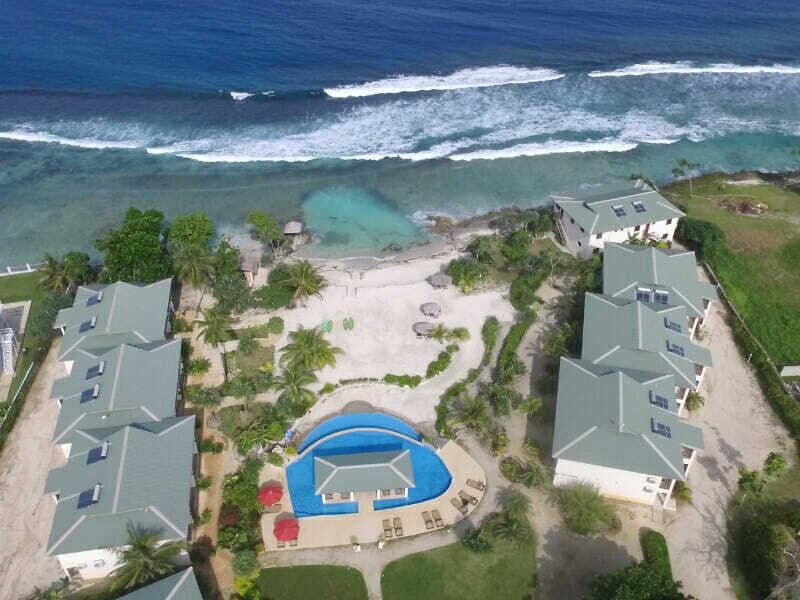 Whether you are looking for a romantic getaway, a memorable family occasion or a tranquil retreat with a group of friends, this resort impresses everyone and is a wonderful choice for your next holiday to Vanuatu. The resort has 3 types of accommodation to choose from: studios, suites and apartments, so it’s certain there will be something to suit your needs. The styling used throughout emphasises the casual deluxe feel of the resort, with light coloured walls and ceilings, offset by earthy colours and natural timber trims and furnishings. The rooms also have plenty of natural light and open space, and the result is a serene ambiance. Many of the rooms have ocean views, while others have views of the pool and the surrounding landscaped gardens. This beachside resort has such a great position, not too far from Port Vila, close to every amenity you could want and set right on the pristine sandy beach. While staying at Nasama Resort you can eat on-site all day at Café Vila Restaurant & Bar, where you will be presented with a menu featuring international cuisine sourced from local, fresh and organic produce. If you are looking to unwind and relax even further, head to the beach massage faré for a soothing Deep Tissue, Relaxation or Hot Stones massage. 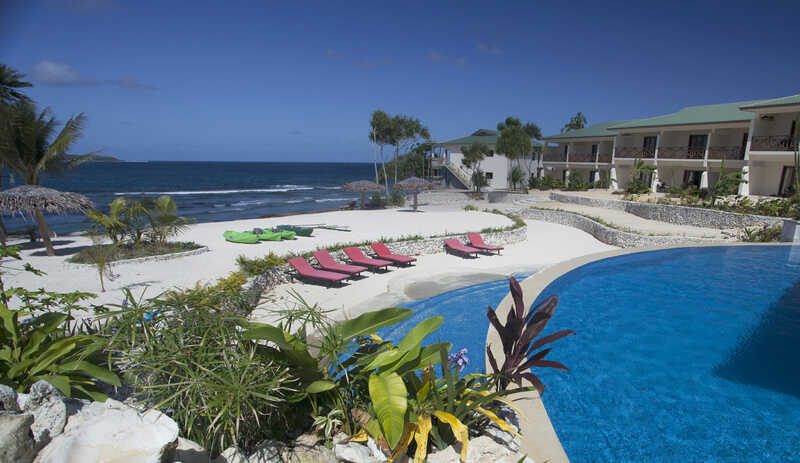 With its prime beachfront location, charming rooms and infinite facilities, Nasama Resort is hard to resist! A wide range of water sports on your doorstep, rambling pools, serene day spa, brilliant restaurant & bar and friendly service are just some of the things to look forward to when staying at Vanuatu’s esteemed Nasama Resort. If this sounds like your perfect holiday to Vanuatu, give us a call now on 1300 000 826! Wake up to commanding views of the sparking infinity pool, turquoise ocean and sister island laid out before you. Your private balcony brings the outside in and is the perfect place to take in each morning’s burning sunrise. Enjoy the convenience of self-contained accommodation with a fully-equipped kitchen, large bathroom and sitting area. At 47sq. 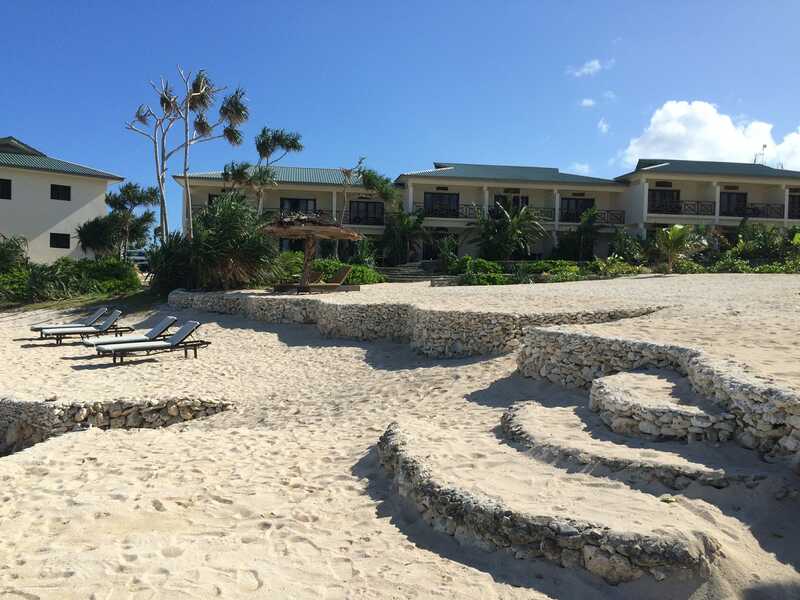 metres, the Beachview Studio is ideal for couples seekings a relaxing getaway. If you’re a small family or group of friends, you’ll also find comfort with complimentary use of the additional Single bed. Bask in your air-conditioning, recline in front of your flat-screen TV and relish daily maid service. Your absolute beachfront suite is the prime place to escape from the world. Styled with a deluxe coastal look, the suite feels open and spacious at a generous 77sq. metres in size. Along the entire front wall of the suite are grand concertina doors that completely open up to give the suite an indoors/outdoors aesthetic. Step through the doors to your furnished balcony, which is a fantastic spot to relax and enjoy your panoramic ocean views. The suite has a King-size bed with additional child’s bedding available, so the space will comfortably sleep 2 adults and 1 child. There is a fully-equipped kitchen and a living/dining area. Although the revitalising ocean breeze is always available, you can choose to cool down with your air-conditioning. For entertainment, you have a flat-screen TV and complimentary Wi-Fi. Spacious and ideal for the whole family, your 2 Bedroom Seaview Apartment features an ensuite bathroom in the master, and a laundry in the 2nd bathroom. 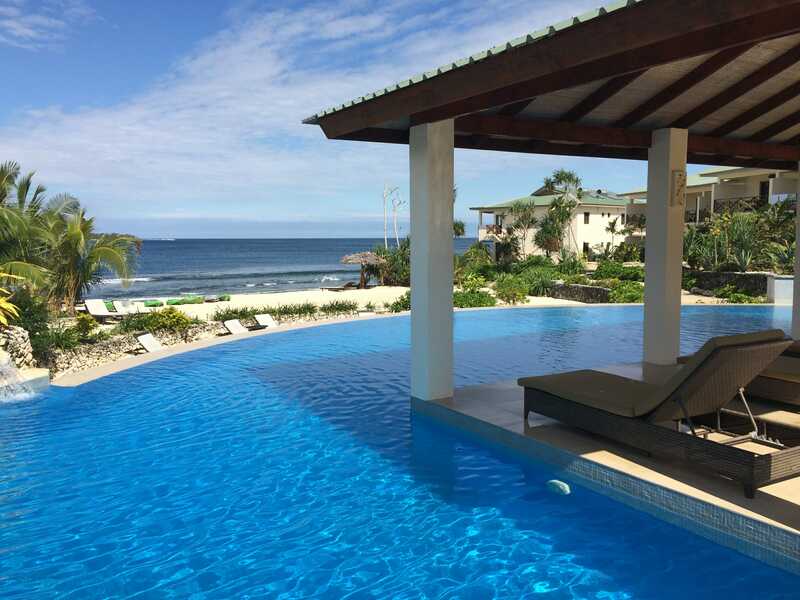 Step out onto your private balcony and enjoy Vanuatu’s rejuvenating tropical weather as you gaze over the stunning pool and ocean. Earthy tones and classic timber furnishings make up an open-plan and fully-equipped kitchen, living room and dining area. Other amenities include air-conditioning, a flat-screen TV, Wi-Fi, daily room service and more. Find the pinnacle of ease and comfort in your 2 Bedroom Seaview Apartment. Flaunting an idyllic position on Pango Road, in stunning Port Vila, this resort faces direct oceanfront in the southwest corner of Efate Island—the ideal spot to enjoy tropical, revitalising breezes. You’re only 10-minutes from Port Vila’s town centre and you have easy access to public transport. 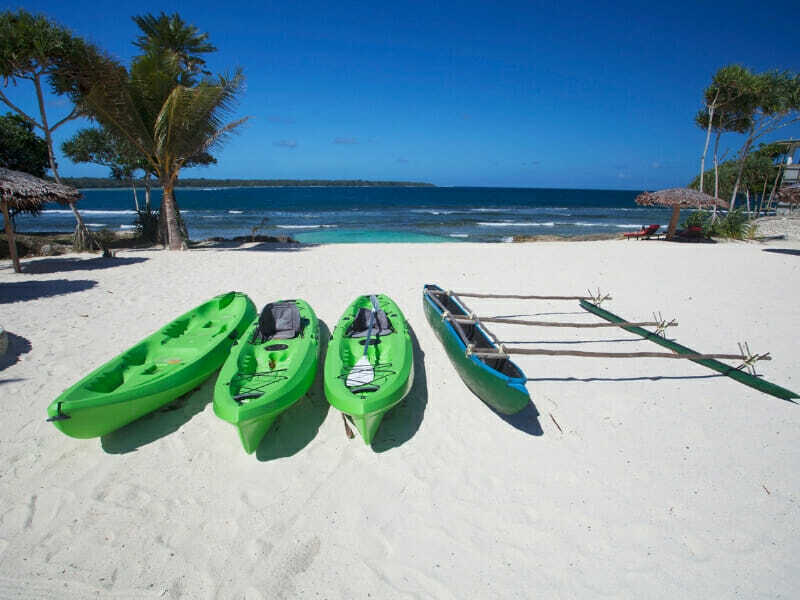 When you’re in the mood for some action and adventure, head out on a kayak, try the spectacular snorkeling reef just 25-metres off the beach, or just 10-minutes away is one of the island’s best surfing spots complete with facilities to hire boards. 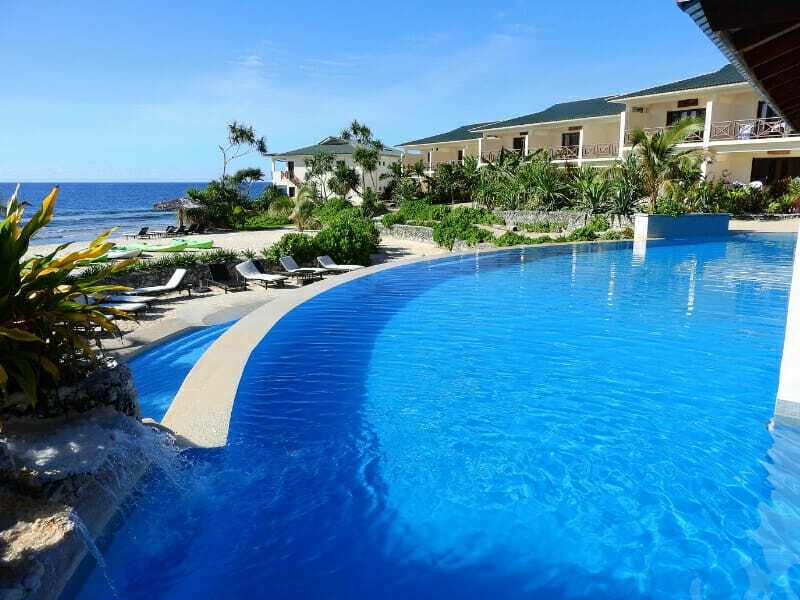 If you’d prefer a change from the ocean, the resort boasts both a sprawling adult’s pool and separate children’s pool. Venture the resort’s surrounds (including Port Vila’s town centre) with easy access to buses and taxis. 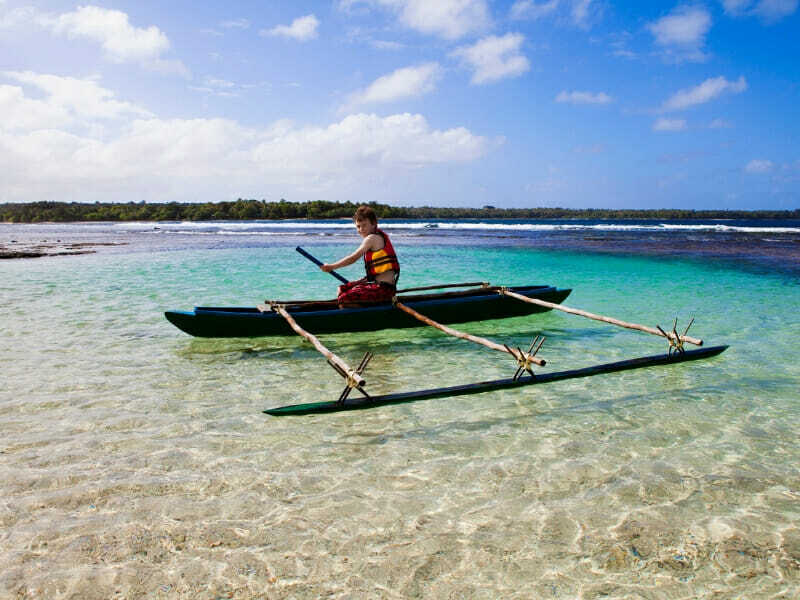 Alternatively, book one of the large variety of tours for a unique way of exploring Vanuatu. Exceptional service and location! Nasama Resort parades a private beach and a relaxed feel while only being a 10-minute’ drive from the town centre. The service is what really sets this place apart– staff are incredibly helpful and we can’t thank them enough! Our resorts are selected based on quality, service and location. 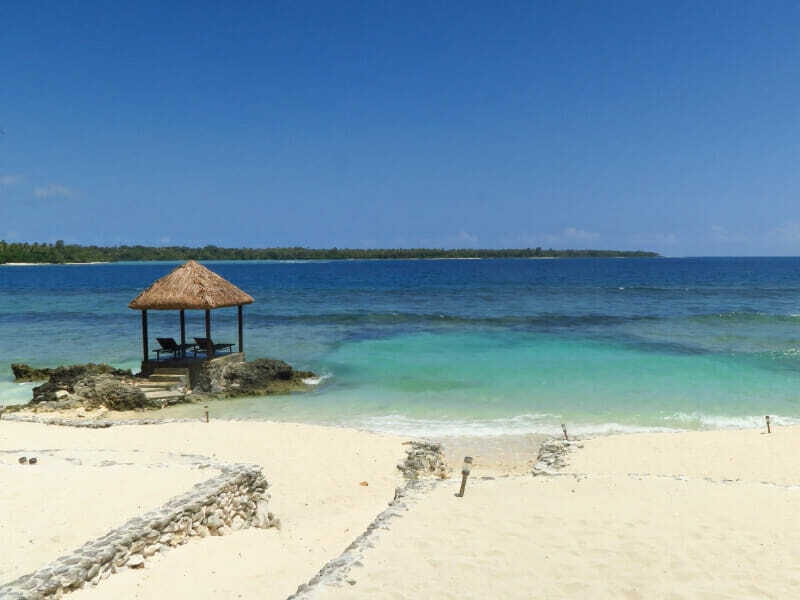 Our Vanuatu Holiday Experts only choose the best of the best resorts to present to you! If we wouldn’t stay there, you won’t find it at My Vanuatu!